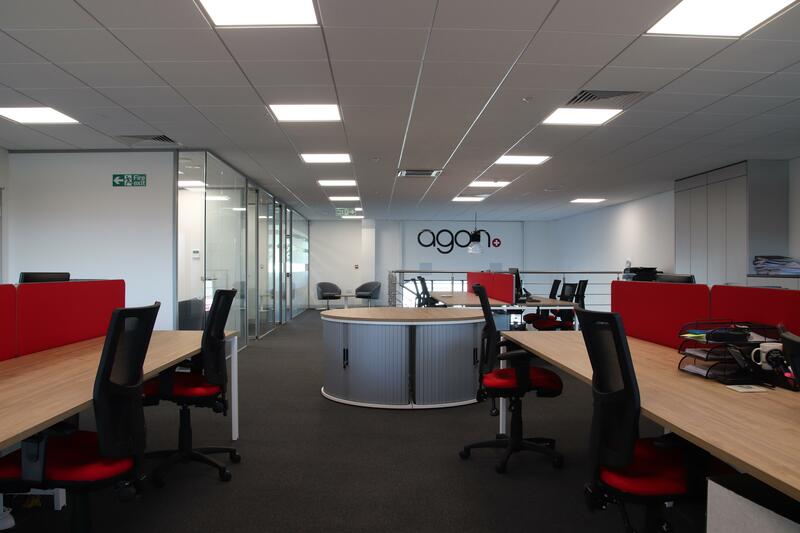 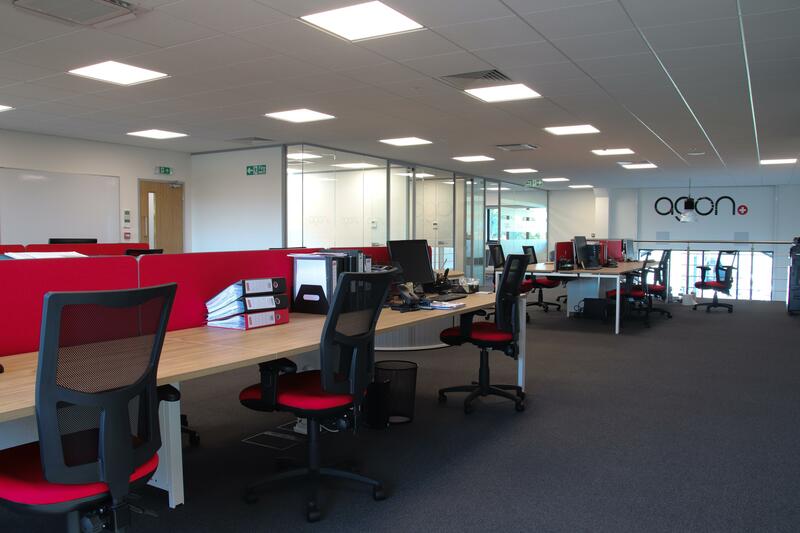 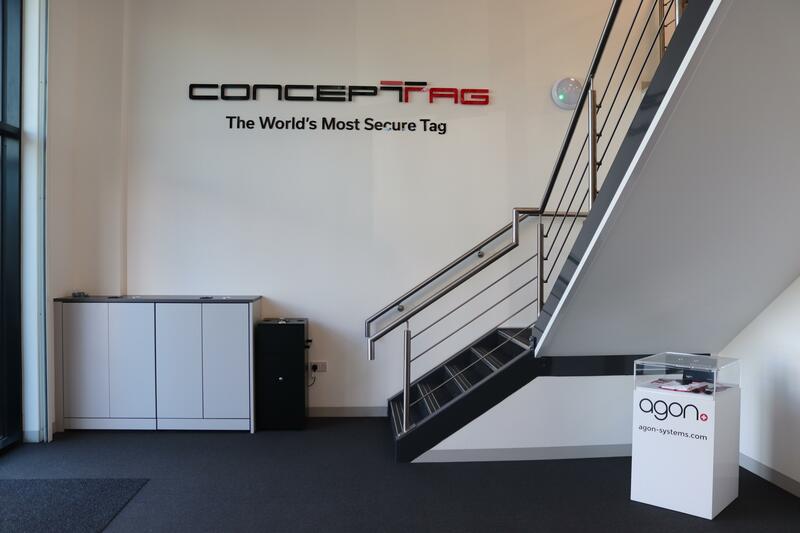 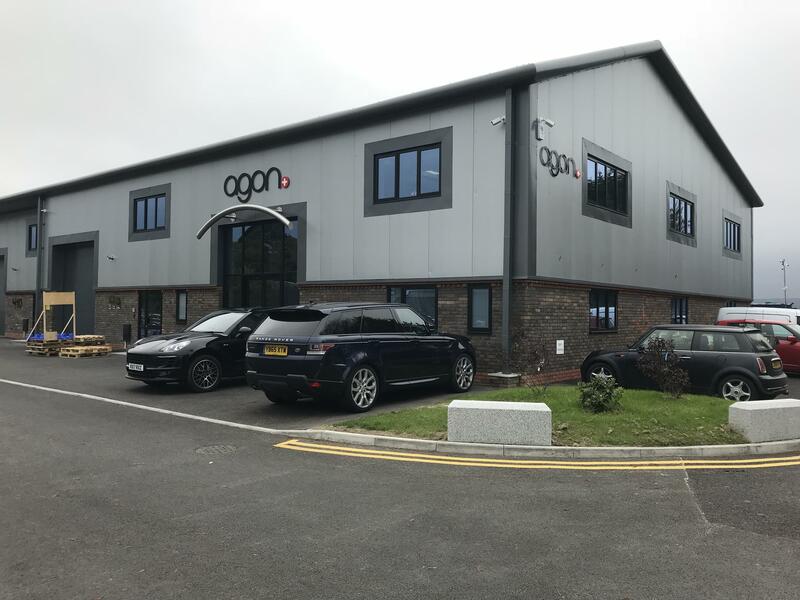 Just a little over two years after our previous relocation, Agon Systems has had to once again move into a bigger headquarters to keep up with the massive growth the company is experiencing. 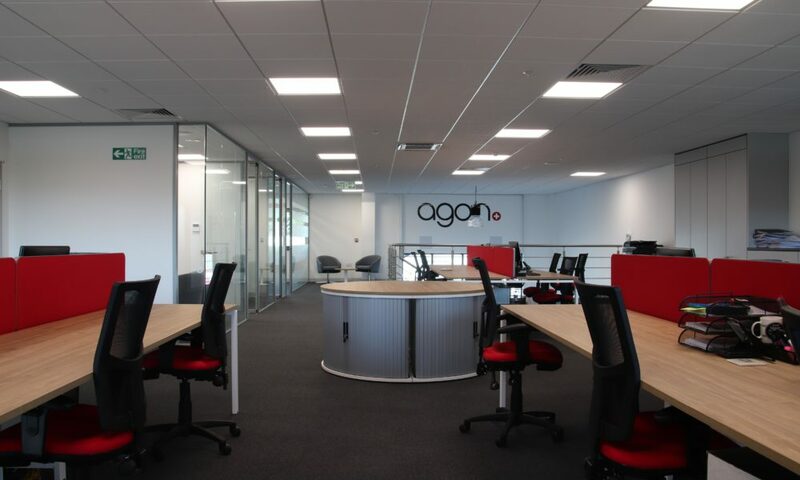 This purpose-built, 10,000 square foot building is double the size of our previous location and represents an investment of over £1 million. 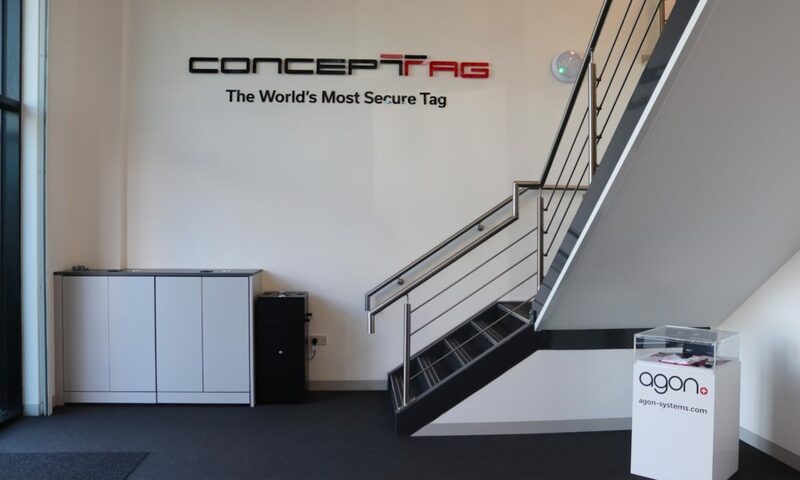 This facility provides more office space for our growing team of personnel, as well as much-needed warehouse space to cope with the hundreds of thousands of Concept Tags that we are regularly sending to retailers across the UK and further afield. 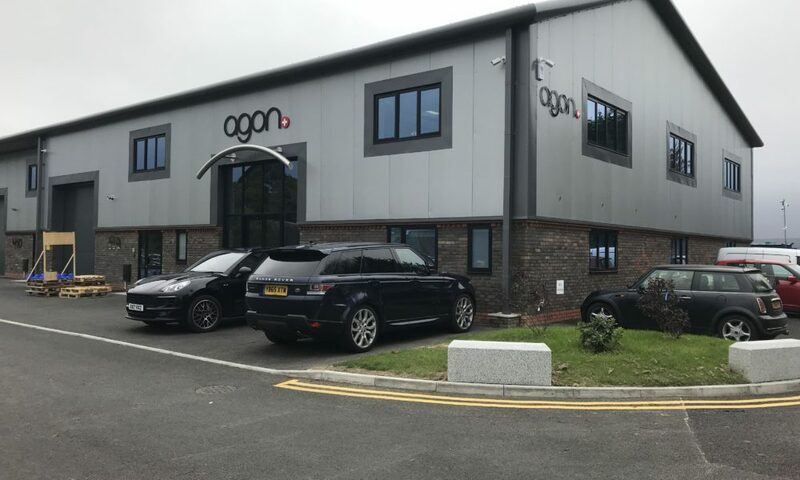 Additionally, Agon have further strengthened the team with appointments in Customer Service, Engineering, Operations, Finance and Warehouse/Logistics.